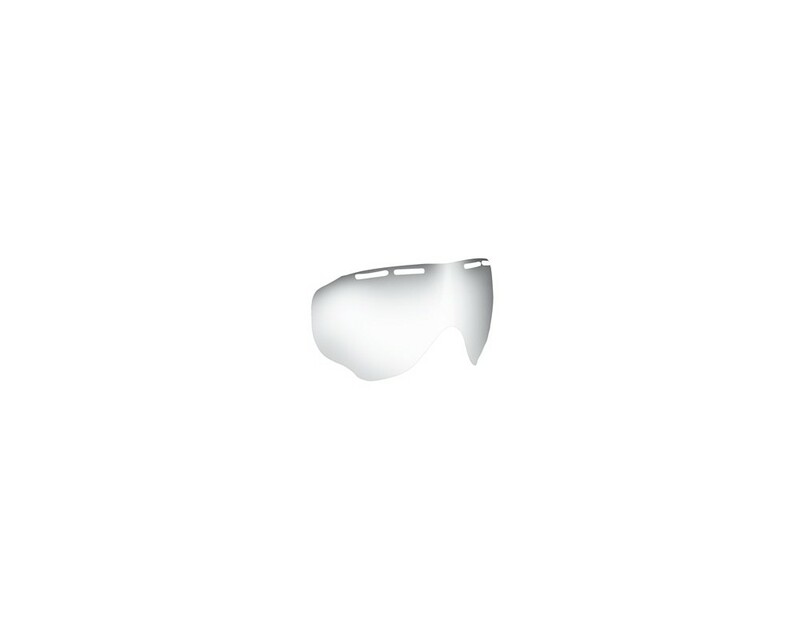 Arnette Eyewear sunglasses, a brand of reference for the world of the young, for sporty types, those with a metropolitan spirit and for those who want extremely high performance glasses. 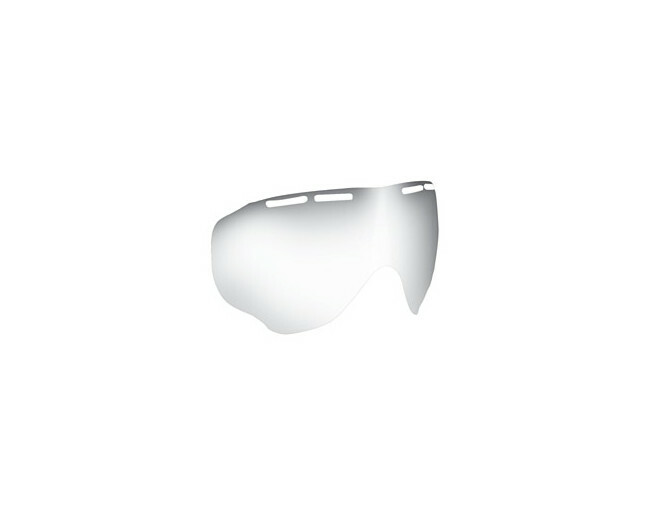 Sunglasses capable of keeping up with whoever wears them in every adventure, on the slopes as in life and which always guarantee maximum visibility and protection thanks to the wrap shape which always ensure complete comfort and have proven themselves to be particularly resistant to scratches and shattering. Always dynamic, young and attentive to the latest demands of its wearers.